The list of courses offered by Sokoto State University (SSU) are displayed on this page. Candidates who wish to apply through JAMB should click on any of the courses to see the course requirements. 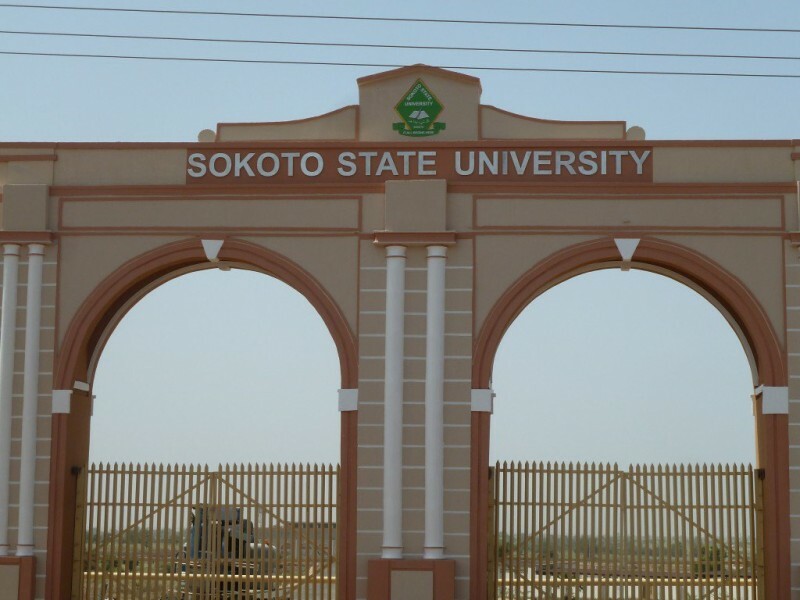 Establishing the Sokoto State University School of Developmental Studies with the sole aim of preparing students, a one-year pre-degree programme before enrolling into the university. The approval was granted in 2009, the School of Developmental Studies (now State College of Basic and Remedial Studies) kicked off September 2012, and the Sokoto State University starts its academic activities with an inaugural orientation in the 2013/2014 academic session precisely October, 2013.